A refresher course in the finer points of indulgence. 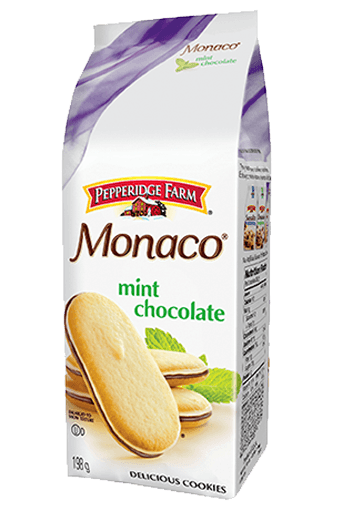 Between the exquisite cookies of this Monaco® awaits a refreshing duet of cool mint crème and rich, dark chocolate. Very cool indeed. 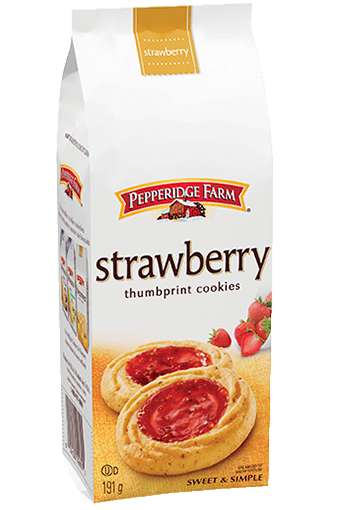 There’s a whole world of Pepperidge Farm® cookie temptations out there – reward all your senses. 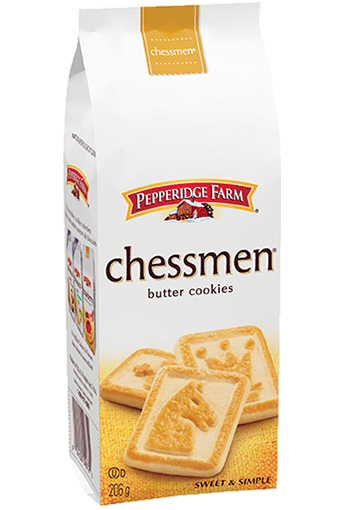 INGREDIENTS, PEPPERMINT OIL, NATURAL FLAVOUR, BAKING SODA.